The phone in my pocket buzzed. I was receiving a text or an “SMS” (if you are talking to a software engineer in Palo Alto). 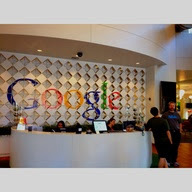 I glanced up from the conference room table at Facebook’s headquarters in Menlo Park, California and smiled. 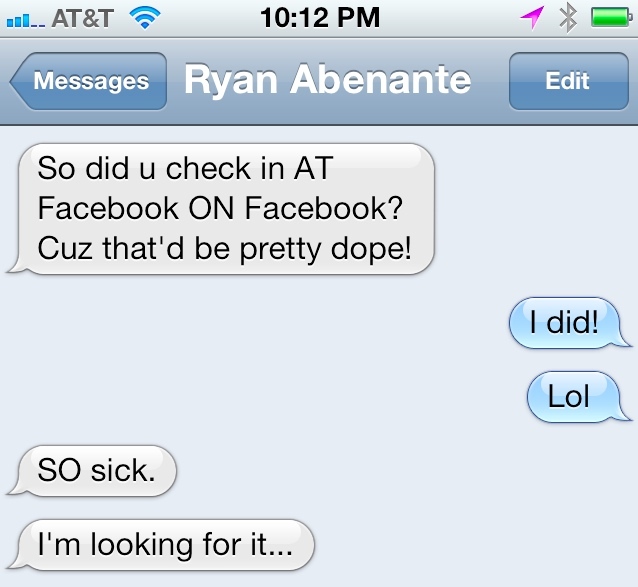 My buddy Ryan was being sarcastic --- but he had to know that I was secretly geeking out. I’ve known for quite a while that social media was not a fad. In my college days I was an early adopter of the social site Friendster. Post college I remember sitting at my ABC radio office in Richmond and receiving my first e-vite to try Myspace. 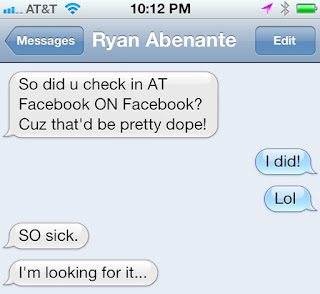 I also can still recall the first night that I attempted to login onto Facebook. It might have even still been entitled “THE” Facebook and I do recall that because my University was not associated with the site --- I could not login. Fast Forward to 2012. In May Facebook reported 901 Million active monthly users. They have changed the course of how we interact, communicate and network with the people we meet. Facebook to me is no longer an efficient way to keep up with old college buddies its a platform that binds the majority of Americans. 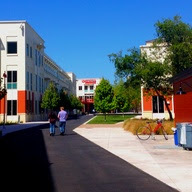 For me having the opportunity to visit both Facebook and Google felt like a long overdue pilgrimage to Palo Alto. I was a guest of Haystak Digital Marketing who had brought a group of dealership personnel, factory representatives, digital marketing professionals, advertising executives and guest speakers for a two day Digital Summit on the campus of Google. Google for many internet users is a diving board to all things web related when consumers search for information on cars they wish to purchase. At the dealership level it's easy to concentrate solely on late game marketing that creates traceable actions related to the sale of a car. What we often don't realize is that our paid search efforts and organic search content are already vying for the opportunity to become a given consumer's dealership of choice --- even long before they have decided which car they are going to purchase. In 2011 the Automotive industry meant nearly 2 billion in sales revenue to Google or about 5% of their total revenue. 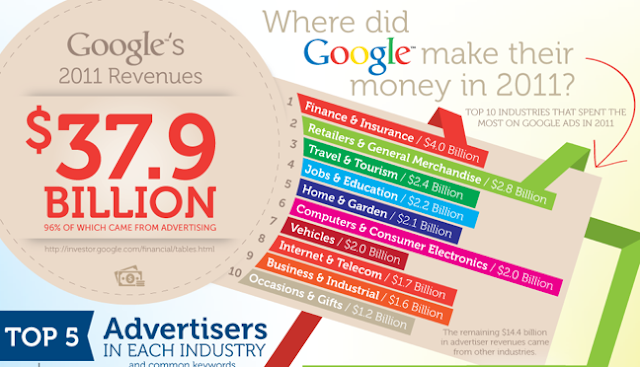 96% of Google’s revenue comes from paid search revenue such as sponsored links and display. What does that mean? Well it means that Automotive outpaces nearly ever industry outside of travel, general retail and finance and insurance. We are important to Google and Google is becoming more important to our customers and the ways they discover information when they shop. Research has shown that Americans research nearly 18 different sources before they purchase a car --- that’s more than consumers shopping for a new computer or an elective medical procedure. Search drives a great deal of our customers fact finding and we are finding creative ways to talk back. E-mail and usage of general web portals are down. Use of search and social networking are up. It’s the next phase of the internet evolution. The goal is arriving there before our competition. Mobile usage is growing and many dealership websites lack in their mobile capability. The ability to research online is shortening the shopping window. 81% of consumers purchase within 3 months. Customers utilize video in the early shopping stages to decide which vehicle to select. Customers who “like” your dealership on Facebook typically have a higher level of trust with your store and brand. % of Consumers utilizing dealership websites is increasing. Website usage peaks within 30 days from purchase. LOL, oh I knew you were because I was "geeking out" vicariously through you as only a true computer dork can! Can't wait to hear all about it Wednesday bud. I'm excited too. Remember paper bag for the "losing" fan on Wednesday. Don't you still have a Coco Crisp jersey? Great article Brett. I bet that was a blast. For me that would be like like boarding the "Mother Ship". You are spot on with your emphasis on mobile access. I think that the shortened buying decision is a byproduct of that technology. Consumers know that the information is there and waiting for them. They are more likely to wait until the last minute to research and come to a quicker conclusion. That is why it so important for dealers to stay top of mind and engaged with their customers. The search is as narrow as the best information and options presented. Rob you are on it. When life settles down (right) would love to meet you and see what Three Birds is doing for Brandon Honda. John Marazzi thanks very highly of you (naturally) as do I.